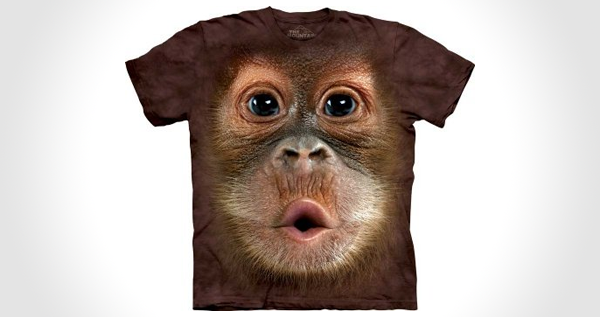 Oh oh oh oh oh oh oh, cool t-shirt dude! Wanna a banana? Also this... "Exceptional amazingly realistic detailed design with vibrant colours which will not fade or crack" Wow. 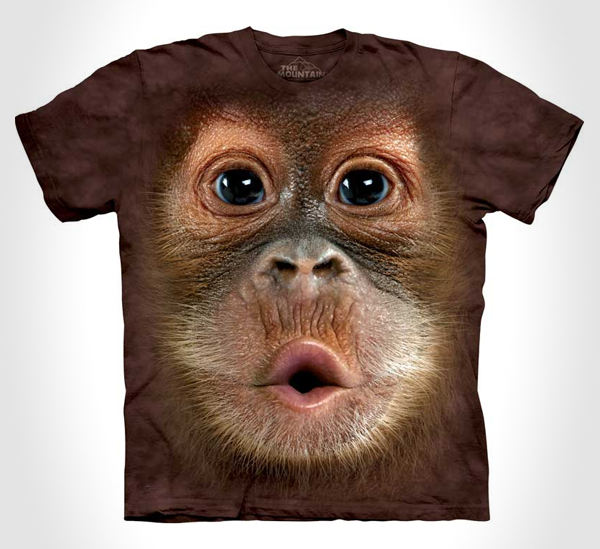 Check out more MASSIVE FACE t-shirts here.